Here Comes the Higher-Performance Jeep! In last November, the much-anticipated Wrangler pickup Jeep Gladiator officially debuted at the Los Angeles International Auto Show. According to Jeep's plan, the new Gladiator will be officially delivered in the second quarter of this year. 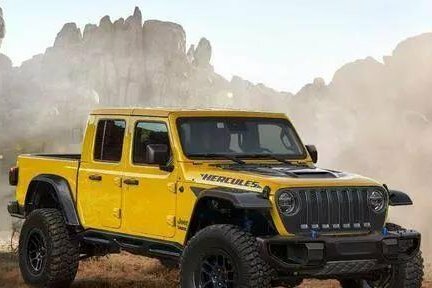 Recently, some foreign media reported that in addition to the three models already launched, Jeep will also launch a high-performance version of the gladiator.